Looking to begin your search for used Jeeps for sale but are not sure which dealership to go to that you can trust to find great dealers and customer service? Then you need to make your way over to Acra Auto Group. 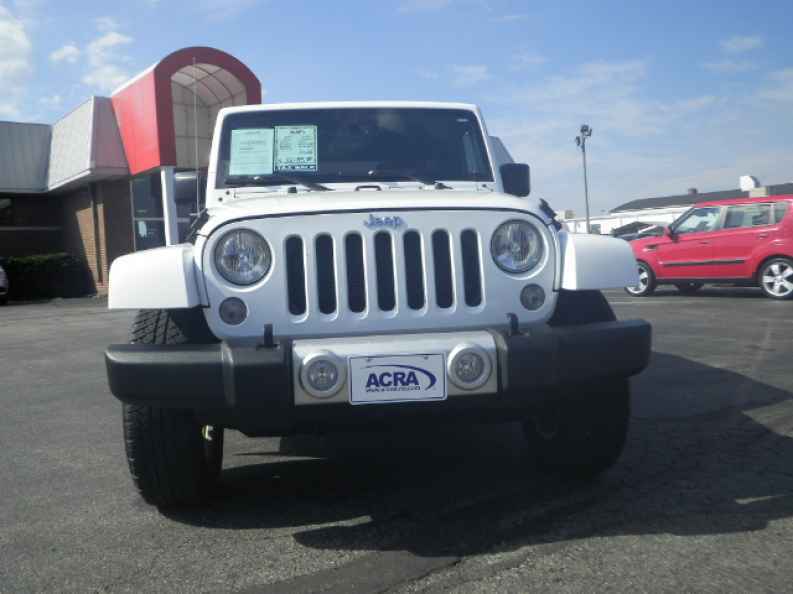 Acra Auto Group has four conveniently located car dealership with everything from a Jeep Cherokee to a Jeep Wrangler Unlimited in our outstanding selection of used Jeeps for sale. Whether you are closer to Columbus, Greensburg, or Shelbyville, we have the used Jeeps for sale that are sure to fit your lifestyle need at a price you can afford at the Acra Auto Group dealerships. We invite you to take a look at our wide range of inventory online or to stop in and take a look at the great used Jeeps for sale in Indiana for yourself at Acra Auto Group. Let our experienced sales team show you just how easy getting a used Jeep can be at Acra Auto Group. 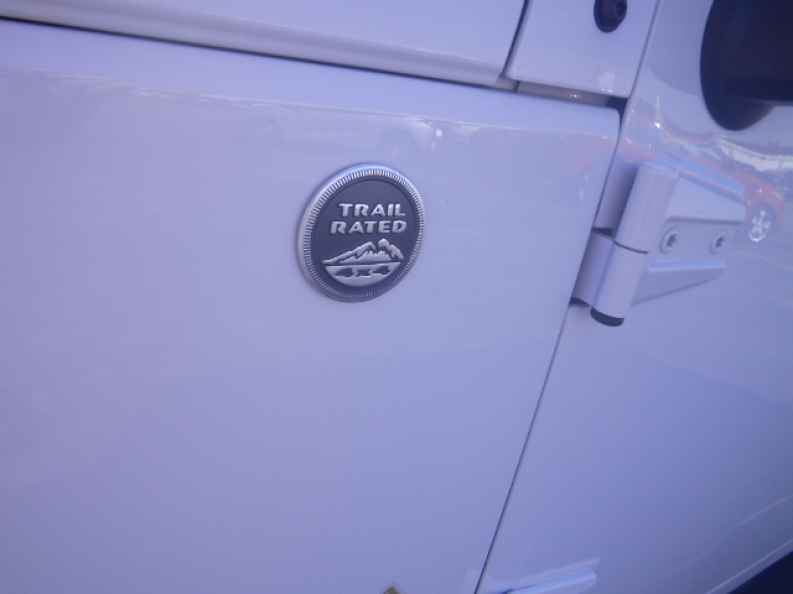 Get ready for some summer fun with a trail rated Jeep Wrangler Unlimited from Acra Automotive. One of our fun to drive used Jeeps for sale is the used 2015 Jeep Wrangler Unlimited Sahara 4WD. This great used Jeep comes factory equipped with a 6 cylinder 3.6-liter engine that boasts an impressive 285 horsepower. This used SUV is loaded with features that are sure to please like a navigation system to help guide you to your weekend adventures and wireless cell phone hookup for easier than ever hands-free calling and texting. The four-wheel drive is ready to be put to work, whether it’s getting you out of a sticky situation while out on the trials, to get the kids to school in bad weather, or getting the boat into or out of the lake, this used SUV can handle practically any job you throw at it. Some of the other great amenities on this used SUV are a leather-wrapped steering wheel with cruise and audio controls, heated seats, and stylish alloy wheels. Come into Acra Auto Group today to check out this used 2015 Jeep Wrangler Unlimited Sahara 4WD and take it out for a test drive today. If the Jeep Wrangler Unlimited is not the right used SUV for you, check out one of our many other used Jeeps for sale at Acra Auto Group. Whether you are interested in a used SUV, used Jeeps for sale, or one of our many other used cars, minivans, or trucks for sale, Acra Auto Group has the used vehicle you have been dreaming of owning. Let one of our friendly and knowledgeable sales team members help you choose the used SUV that fits your needs best at Acra Auto Group. Give us a call to schedule an appointment for a test drive at 888-604-2272 or you can find us at Acra Pre-Owned Superstore located at 2820 North National Road in Columbus, IN 47201; Acra Pre-Owned Superstore located at 1200 East State Road 44 in Shelbyville, IN 46176; Acra Chrysler Dodge Ram located at 1407 North Lincoln Street in Greensburg, IN 47240; and Acra BuyRight located at 920 North Michigan Avenue in Greensburg, IN 47240.